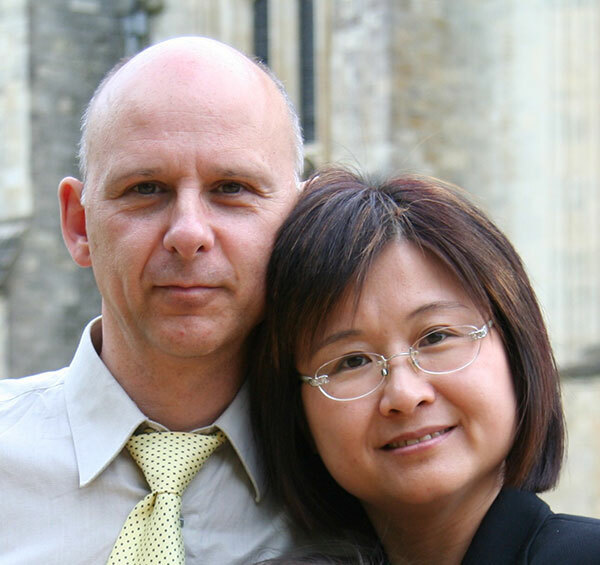 I arrived in Taiwan in 1985 and began teaching in language schools in Kaohsiung. I soon realized there was too much emphasis on teaching to the test and not enough useful daily life language learning. I wanted to offer a more balanced environment where the four facets of a language: listening, speaking, reading and writing are taught in equal measures. I think these aims are still relevant today. 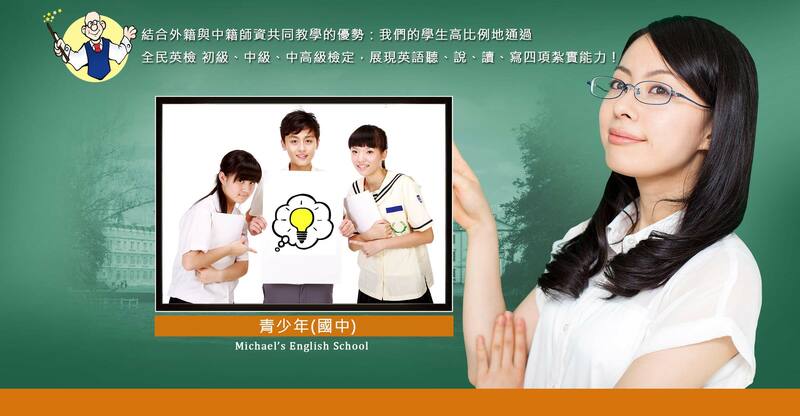 In 1986, I moved to Hsinchu and eventually set up my own school with the aid of a local High School teacher. 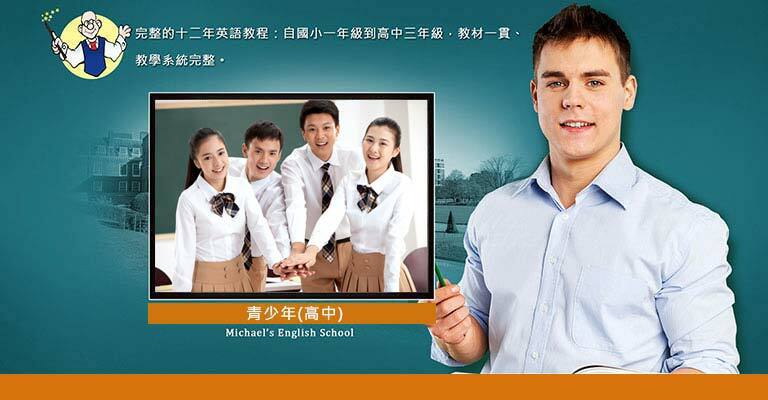 Sharing our enthusiasm and knowledge of language learning, we have forged a successful amalgamation of British and Taiwanese EFL teaching methodology. We have found our niche amongst parents wanting a more holistic approach to education. Classes are student centered where opinions are encouraged and 'thinking outside of the box' is the norm. Ages range from 8 to 18 years of age and students are streamlined according to ability. Class sizes are extremely small, averaging between 8 to 13 students in a class. 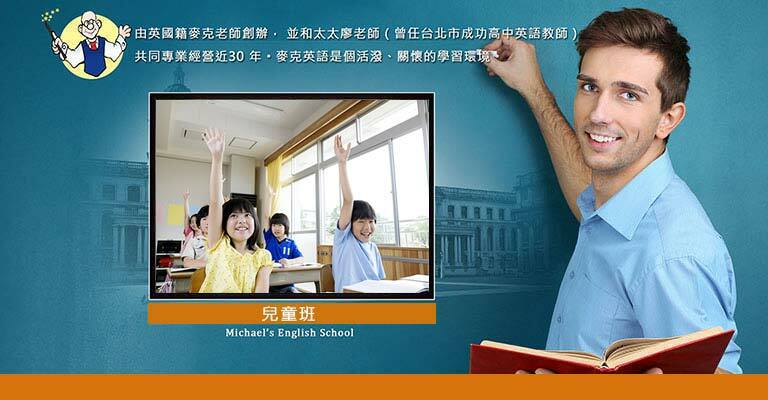 Michael's EFL School is located on the fringes of the Science Park and the city center at 261 Dong Nan Street, Hsinchu City.